Haha! I’m am in this photo! 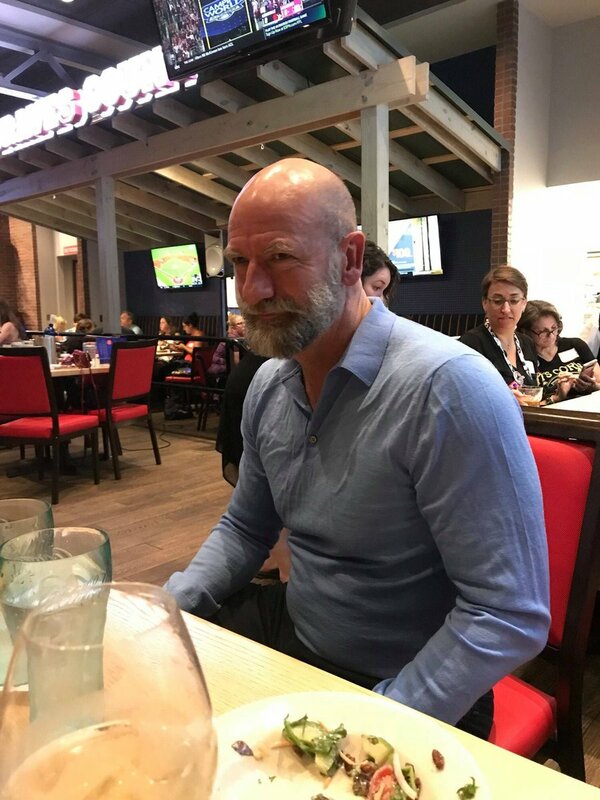 Graham McTavish – a very handsome and busy actor.